What makes a successful real estate project? Sure, not only thoroughly planned company organization and perfect balance of income–investments. Well, a good promotion makes a half of job. Let’s have a look what it consists of. It’s not a secret that a promotion does not mean only noticeable brand name, smart visit cards and so on. Let’s see how important a website is. A website will be a “virtual office” of your company working 24/7. The clients can always check the necessary information and even do some operations like booking a room or making a prepayment for the reservation. A good site is like a visit card. A qualitative website means that your company is reliable. People tend to trust the companies having a representative and informative website. A website can contain as much information as you need. You can describe your services, team, submissions and much more. Or create a blog with the most actual news and progressive ideas. Also you can make a thorough showcase of the real estate, indicating their prices, characteristics, location etc. The above mentioned means that a website for real estate business should look a proper way following the area trends and containing the necessary features. Of course, each application sphere has its own demands for web promotion. The selected business segment is not an exception. A ready-made template always provides the necessary functions, so you can almost just upload your data, texts, images and get a good final product. Let’s think over the most important features a real estate template should contain. Real estate template – what to consider? firstly, it’s really great if Cherry Real Estate plugin is included. It allows, for instance, set up the necessary categories to filter the real estate search results. Also, you can connect the sold objects or hotels etc. to map, manage with the visitors’ property submissions and assign the filled in forms to an agent. moreover, there are additional plugins like Cherry plugins which will be necessary as well to represent your team, services etc. IDX Support provides the possibility to upload this plugin additionally. So you’ll be able to embed live real estate data to your pages from MLS directly. as usual (for other application areas), the responsive design, SEO-optimized code, drag-and-drop functionality etc. are the advantages for site development and customization process. Where to search for such a template? You know, that TemplateMonster offers a brilliant collection of templates for many purposes. The real estate area is not an exception. 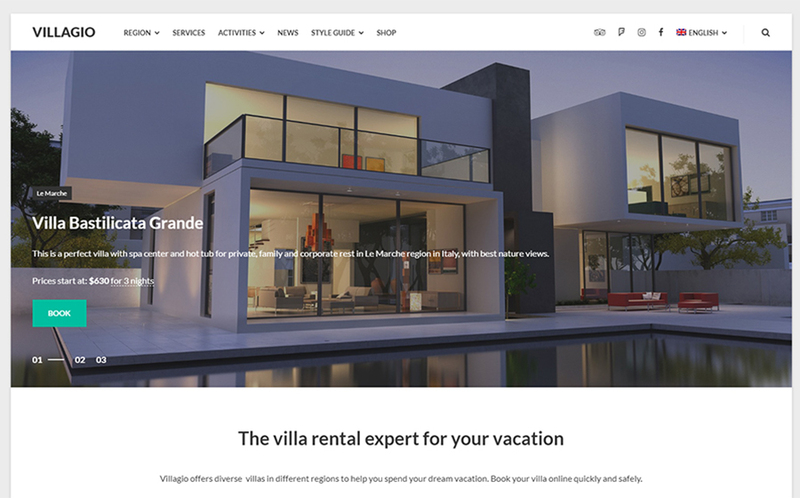 Speaking about real estate business, it’s worth mentioning Real Estate WordPress Themes providing the discussed implementations to build a qualitative site for a successful project. What noticeable features do they have? the already mentioned plugins allowing you to develop a fully-functional product. Live Customizer and Elementor Page Builder demanding the minimum of your efforts during customization process. valid and clean semantic code. 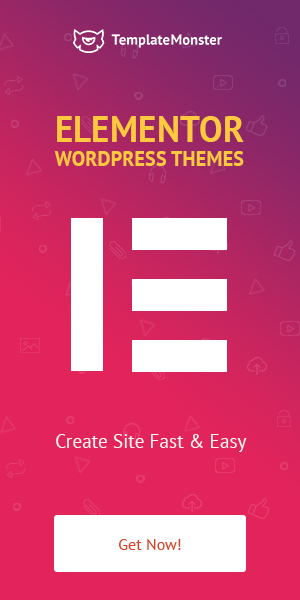 WordPress Themes are suitable both for professionals and beginners. Anyway, the result will be perfect! 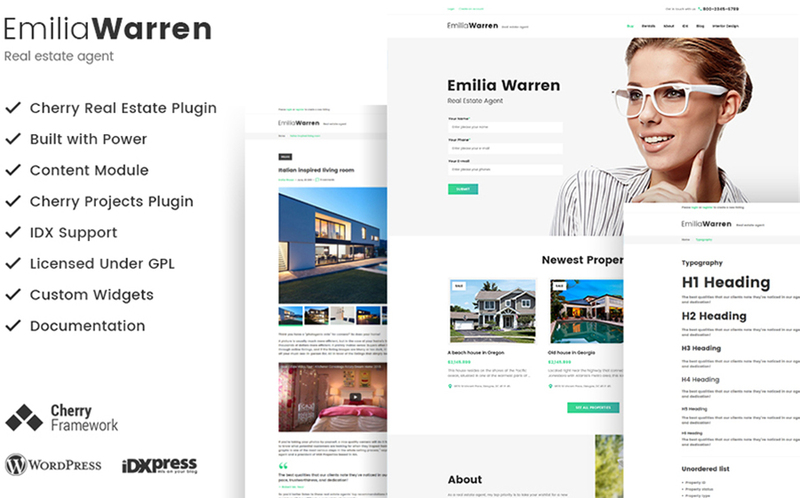 Find 10 real estate WordPress templates that may suit your needs. Maybe, the theme you’re searching for is here? 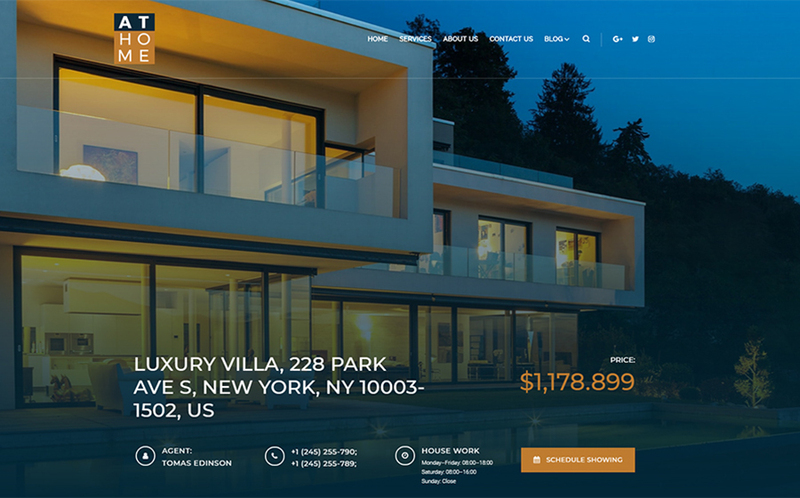 Want to make your website for real estate business luxurious and decided to choose a dark layout for the goal? HomePro WordPress theme can be a great solution. It is a stylish, fully responsive template perfectly equipped with features needed for the application area. 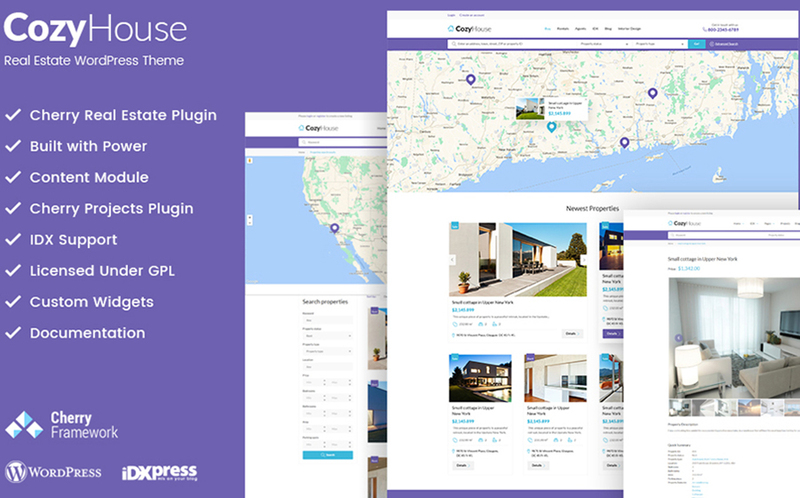 E.g., Live Customizer, useful Cherry Plugins, Custom widgets, Newsletter subscription, social media integration are included and also you can install dsIDXPress plugin to have the necessary implementations for any real estate project. 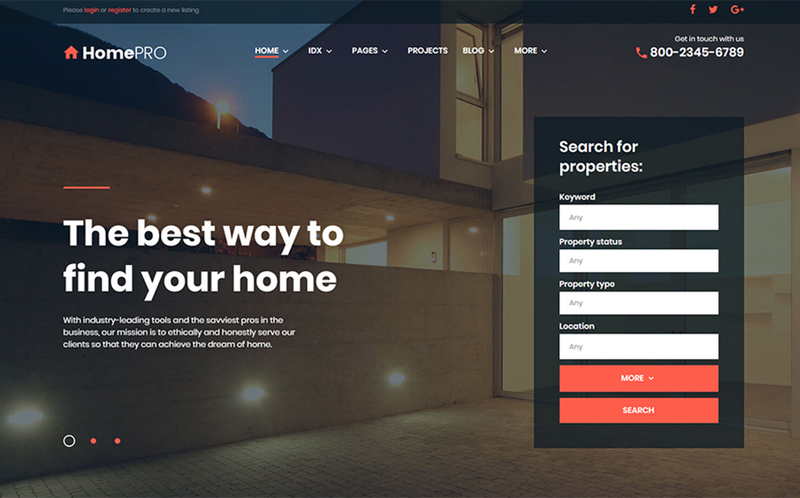 This theme looks non-standard and functions perfectly so you can easily create a fully-featured website for a real estate business issue. With the help of Cherry Real Estate plugin, you’ll implement everything necessary for the success. You’ll set up filters and add properties identifying the locations on the map with preview markers. You can also easily manage your submissions and assign a one to a selected agent. 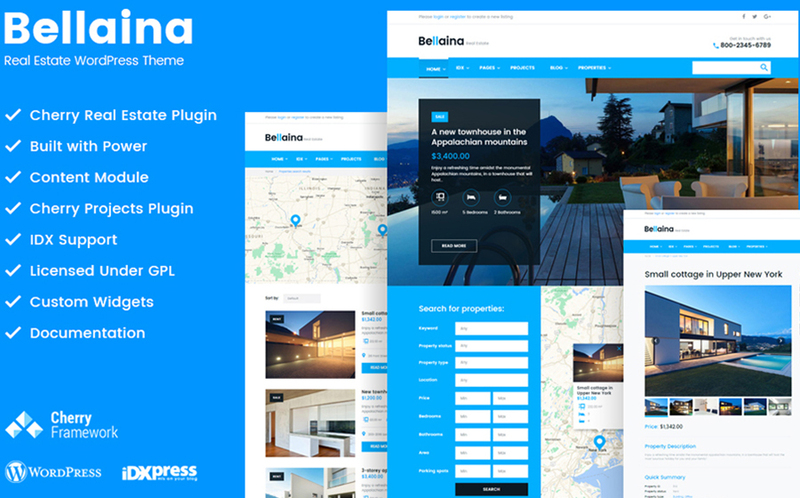 Bellaina WordPress theme provides an amazing functionality to develop a fully-featured website for real estate business. Its image-oriented design makes a focus on the objects operated. The included Cherry Real Estate plugin allows to create real estate portals and listings. Moreover, the integrated map, convenient search system, and other numerous real estate items will let you customer feel free to use your site and trust your company. Allow your customers to make a reservation for a great apartment for their vacations offering them all the necessary booking implementations. The theme provides Accommodation Reservation Engine, Real-time Search Availability Form, Rent out Multiple Properties in Different Locations, Online and Offline Payments, Seasonal Pricing and Rates and much more. Visiting your website a guest will conveniently overview the hotels with details (price, amenities etc.) and easily book a one. The smartly organized reviews will also help your customers to make a choice. 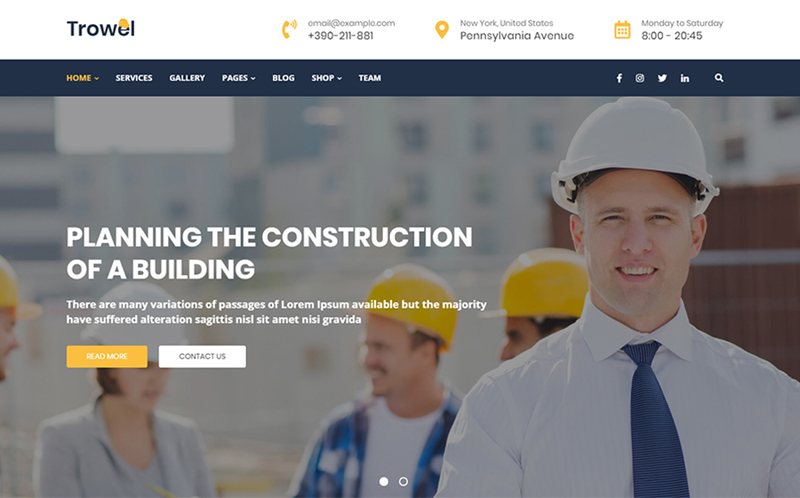 Here comes a powerful, responsive WordPress theme for a building company and any construction business unit. It allows you to make a complete showcase of your services, work details, projects, arrange customers reviews, give special offers, etc. Moreover, blog functionality is available so you can also share the actual news and represent your innovative ideas. At Home is a gorgeous template for a real estate project. The visitors of your website will like the screen sized slider on the home page at a first glance. On top of that, you’ll have a full set of the necessary features to build a website for company success. 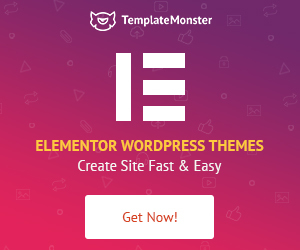 Elementor Page Builder with JetElements pack for easy data arrangements, WP Live Customizer for handy customization, Cherry Plugins Layouts, different footers, 4 blog layouts, and much more you can find in the pack. This template has a lot of content modules for you to add multiple content type on the pages and arrange a recognizable real estate add. Cherry Real Estate plugin allows implementing all the necessary functions to the website: convenient searching, indications on the map, managing the submissions, agents cooperation and not only. In addition, Cherry Projects plugin makes a better representation of what you do, Live Customizer, Power Page builder with drag-and-drop functionality makes the theme easy-to-use. Emilia Warren provides corporate, blog, blogging functionality and portfolio. 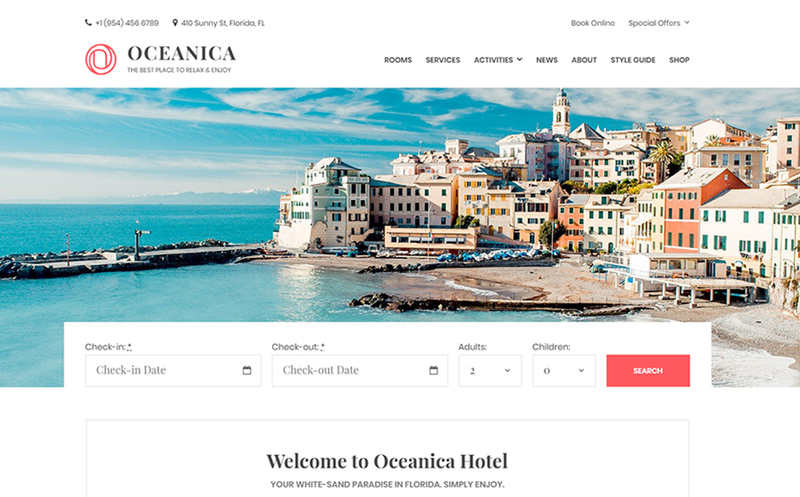 Oceanica is an indeed smart template for hotel booking purposes websites which is noticeable due to its fresh outlook, well-balanced design and handy features set. Arrange the showcase of rooms, services, activities, set up a shop, create a blog, and not only. What’s important, the Hotel booking plugin makes no problem to offer a convenient room booking right away. The real estate objects should be promoted in the best way. 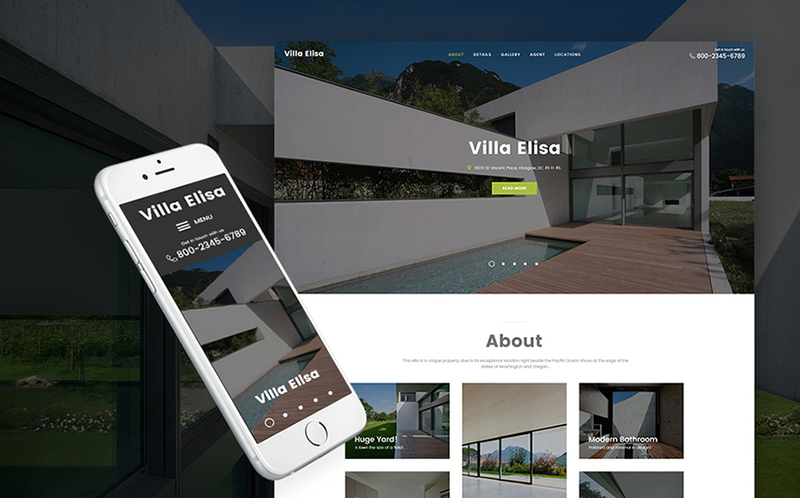 E.g., Villa Elisa theme allows to setup a beautiful screen-sized slider as well as upload many qualitative images, thoroughly describe the important property details, indicate the location, and contact a real estate agent. The theme also includes the awesome Cherry plugins that make possible to share the information about the team, projects, services and much more. 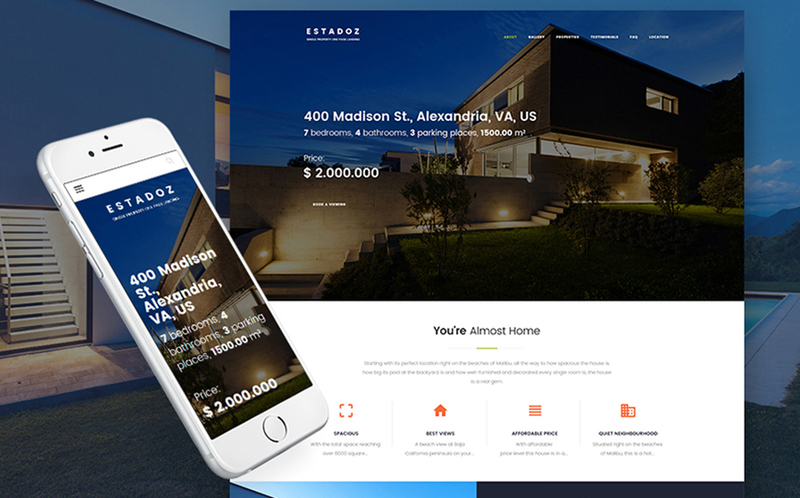 Estadoz theme offers a smart contrast design, lots of custom widgets to make site beautiful and flexible (slider, post carousel, social media widgets etc. ), multiple layout options, and content modules. Make a good add for your real estate agency with the help of Cherry plugins, presenting your team, services, projects, testimonials. 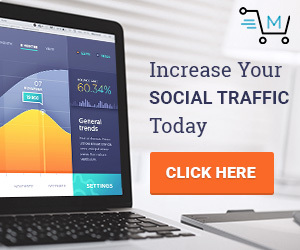 The theme is fully responsive and provides a clean SEO-optimized code so your site will be easy-to-find and handy in usage. You may have noticed, that all these templates include the features necessary for the purpose. Real Estate plugin, for instance, is included to sell the objects conveniently. The implementations to make a reservation are available on hotel booking templates. You can also choose a suitable one to promote a construction company and show all its details. Please, also visit TemplateMonster official website to find more themes and get a professional support. Good luck in starting your project!